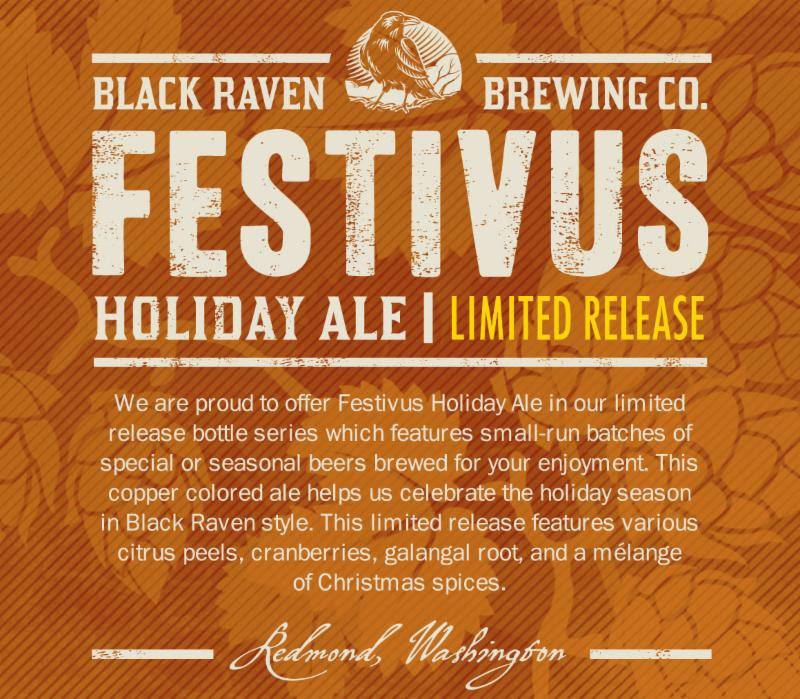 This special holiday ale will be available at the Black Raven tap room and in 22oz bottles starting next Tuesday, November 4th. Drop by and pick some up to help you ring in the holiday season. Festivus – it’s for the rest of us. 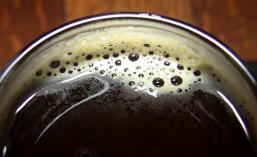 This entry was posted in Beer, Beer Release, Brewing, Fall, Halloween, Holiday Beers, Redmond, Seasonals, Washington Beer and tagged 2014, beer, Beer Release, Black Raven Brewing, November, seasonal. Bookmark the permalink.